Unemployment has dropped to the lowest level since 2009, new figures to be published this morning will reveal. The level of unemployment is now down below 13pc, according to the latest Central Statistics Office Quarterly National Household Survey. The results are expected to show the four successive quarter where there was an annual increase in employment. 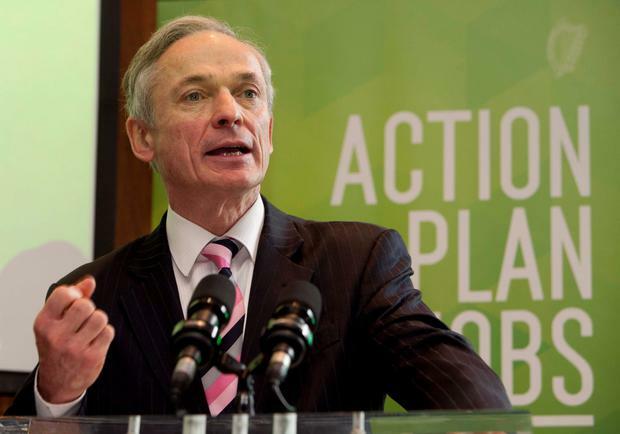 Later today, Taoiseach Enda Kenny, Tanaiste Eamon Gilmore and Jobs Minister Richard Bruton TD announce the results of the seventh progress report under the Government’s Action Plan for Jobs. The last set of CSO employment figures in August showed an annual increase in employment of 1.8pc in the year to the second quarter. The increase brought total employment to 1,869,900 at that stage. It was the third successive quarter showing an annual increase in employment.